Body & Soul is a multi- disciplinary clinic located in Delhi, Ontario, Canada. The clinic provides therapeutic and relaxation Registered Massage Therapy, Gentle Chiropractic treatments, and aesthetic services in a safe, comfortable, and relaxing environment. We cater to clients of all ages including children, adults and seniors. Our services include a variety of massage and chiropractic techniques that are designed to relieve the pain and stress related to day to day living, while aiding in the rehabilitation of physical injuries. 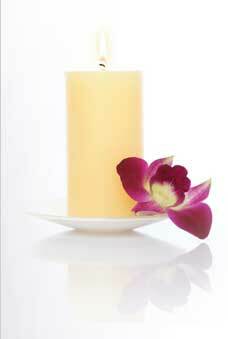 Body & Soul is dedicated to improving the general wellbeing of all our clients. Please visit our Services Tab to get more information on treatments and pricing. Reduce back pain, tension and stiffness. Dramatically improve spinal health and posture. Improve joint flexibility and increased muscle relaxation. Improve overall health and wellness. Improve mental outlook and emotional health. NSA: What Can It Help Treat?